Our daily email will be back tomorrow at noon est. We're working very hard right now on a number of items that will make SponsorPitch a more useful and beautiful experience for all 50,000 of you. The daily email, which many of you have been asking us to bring back, is one part of that and will be back in your inboxes tomorrow. 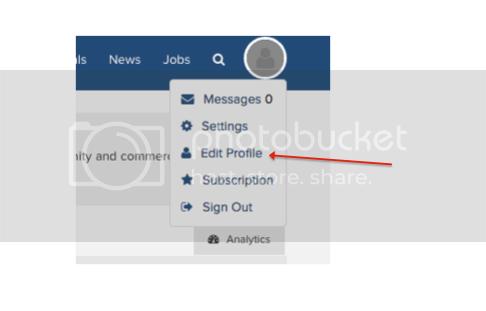 If you haven't yet signed up to receive the daily, be sure to go to the top right corner of the screen and click Edit Profile > Notifications, as shown below.